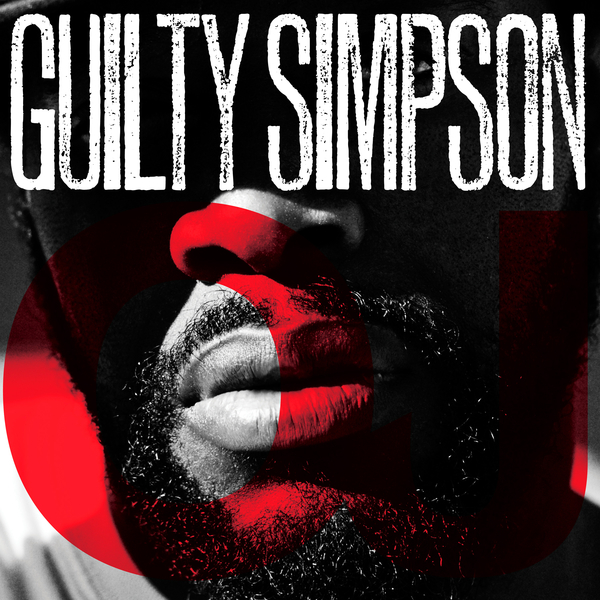 Madlib conjures a wicked batch of beats for Guilty Simpson's latest, 'OJ Simpson'. We were given a taster of sorts for the album on 'Lib's 'Medicine Show Vol.1' set, but this is the album proper, heavy on the skits and interludes and featuring Frank and Strong Arm Steady in the guest roles. Some of these beats are prime, like the severely dark 'Gone Crazy Interlude' and the crackly collages of 'Something Bad Intermission' Pts 1&2, all keeping Guilty's role to a minimum (which is a very good thing). We're already looking forward to the full instrumental versions!